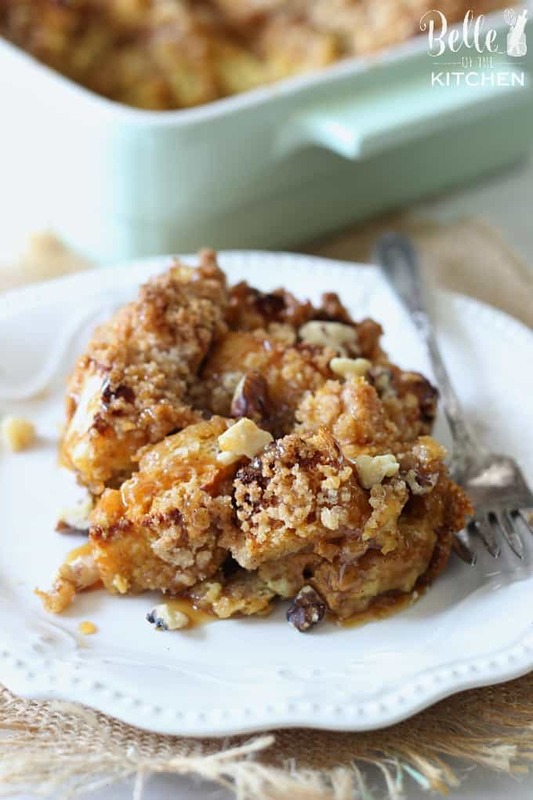 This Caramel Pumpkin French Toast Casserole is worth waking up for! It’s full of sweet fall flavors and baked all in one pan. It’s the perfect special breakfast that your family will love! I was kind of hoping that since we were moving back to the mainland that I would get to experience fall again. We just moved from Hawaii, which has the same perfect temperatures year-round. That can be pretty awesome, but you never get the true fall or winter experience living there. Before moving to Texas, I just assumed that fall temps must be a thing here. I mean, it’s a state full of boot lovers! Boots = fall, right?! Wrong. It is hot. HOT, y’all. And word on the street tells me it will be that way into February. BUT, never to fear! I can just make it feel like fall around here like I did when we lived in Hawaii, thanks to some orange hued decor and fall themed recipes! And that’s why I made y’all some Caramel Pumpkin French Toast Casserole today! 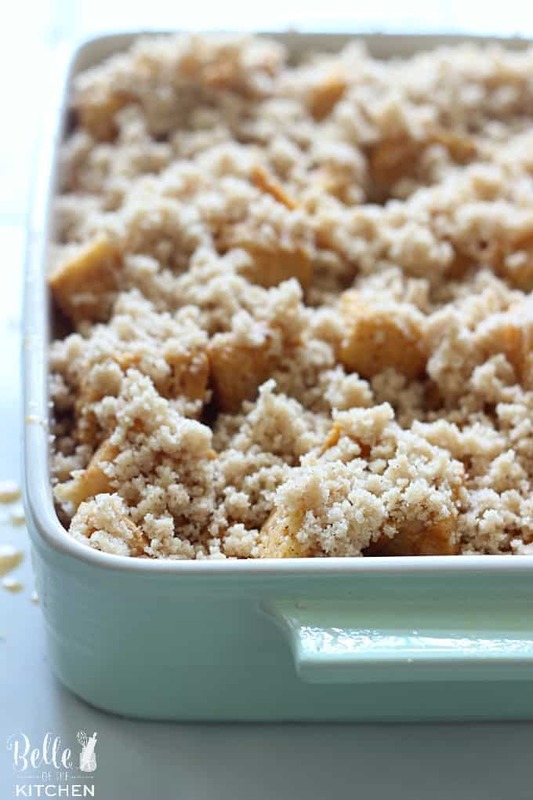 I did a play on my tried and true French Toast Casserole by adding in some fall flavors, including pumpkin puree, pumpkin pie spice, and giving it a creamy hint of caramel thanks to International Delight Simply Pure Caramel Creamer. 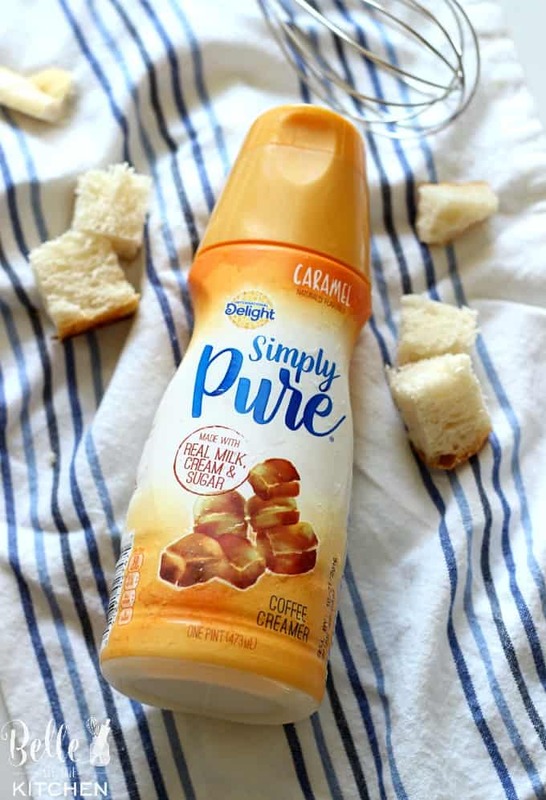 I’m a big fan of the new Simply Pure Creamers from International Delight because they are made with real milk, cream, and sugar. Simple ingredients just taste better and are better for you, too. 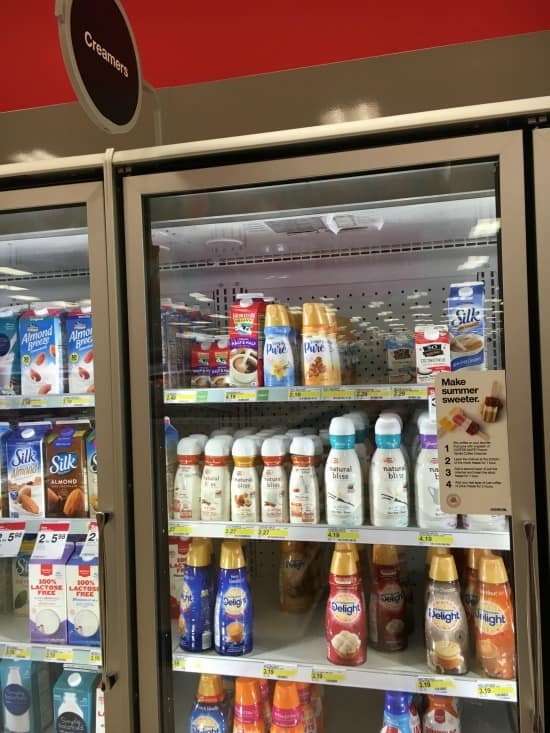 I picked mine up from Target along with all of the other ingredients I needed to make the Caramel Pumpkin French Toast Casserole. 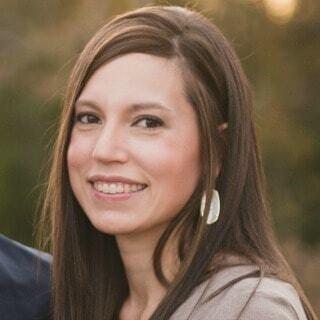 I also saved some money on my visit using the Cartwheel App! Do you have it, yet? I love using it to help save a little extra money! So there ya go, y’all. 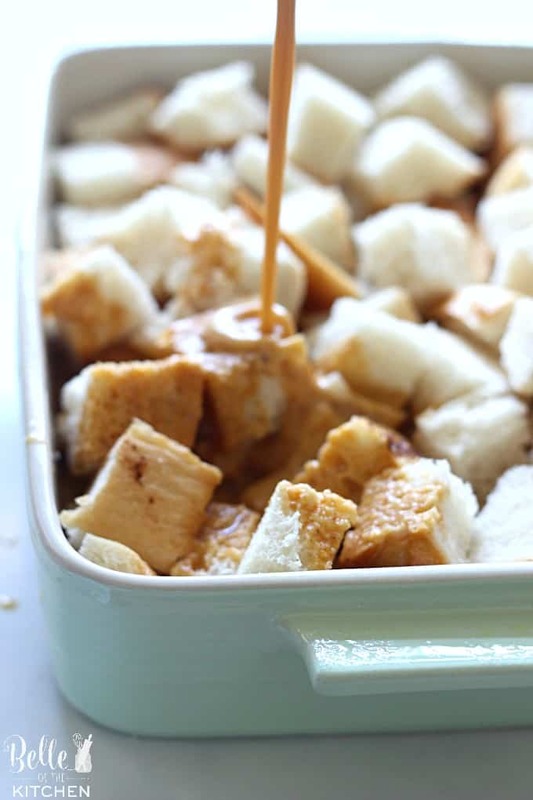 Grab your creamer then make this Caramel Pumpkin French Toast Casserole! It would be perfect for a special breakfast or brunch this fall, or you could even make it ahead of time and just warm up a serving during the week before heading out to work, school, etc. It’s full of good, simple ingredients and always a crowd pleaser. You can even prepare it the night before, refrigerate it, then pop it in the oven the next morning to save some time. You can’t beat that! Preheat oven to 350 degrees. Grease a 13x9 inch baking pan and fill with the bread cubes, spreading evenly. 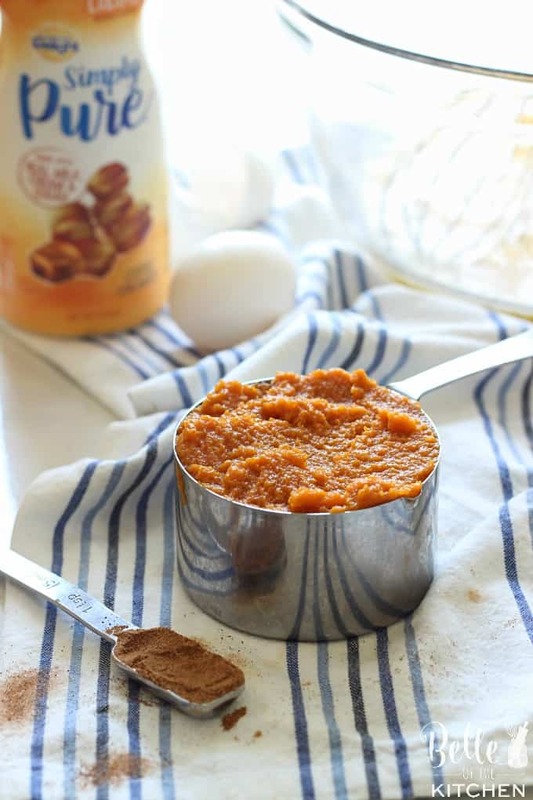 In a medium sized bowl, whisk together the eggs, pumpkin puree, creamer, vanilla, brown sugar, and pumpkin pie spice. Pour egg mixture over the top of bread cubes, insuring that all pieces of bread are saturated. Mix together streusel ingredients until crumbly, or pulse ingredients using a food processor (this is my preferred method). Sprinkle over the top of casserole. Bake in preheated oven for 45-55 minutes until top is golden brown. Remove from oven and drizzle with caramel topping, if desired. Enjoy! *If casserole begins to get too brown during baking, cover the pan lightly with foil. This is a lovely recipe for a very tasty breakfast idea. Caramel goes perfect with pumpkin, such a good blend. Is it totally okay to make and eat all of this myself? Delicious! This looks so tasty! I know exactly what you mean about missing seasons in a year-round sunny place living in LA. We all “fake” fall and winter here, but then if it’s ever actually cool, everyone freaks out and puts on parkas!! 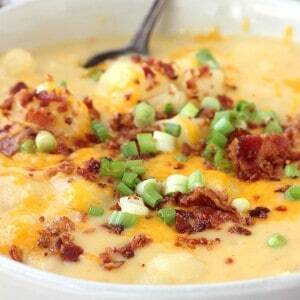 Warm, comforting, and so delicious! 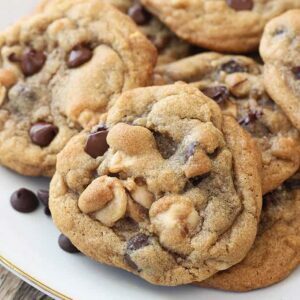 I never would have thought to use coffee creamer as a ingredient in baking, but it’s such a good idea! This has nothing to do with the fall and everything to do with being DELICIOUS!!!!!! I have my daughter’s friends sleep over every couple of months and all they want to do is bake. I think this is the next recipe! Wow this is a treat lovely dessert and breakfast at the same time. Perfect for an upcoming brunch I have need to bring something special and this fits the bill. Husband hates traditional french toast, so I wonder if the pumpkin caramel flavor will help! Thank you for making this recipe. love the sound of this! it’s making me so excited for fall!!! pumpkin everything!!!! Wow! I love breakfast, pumpkin and french toast – combining them all just sounds amazing! 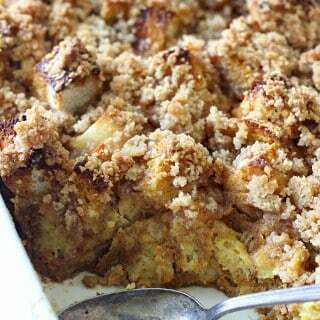 Loving all the fall flavors in this French toast casserole! Looks so delicious! This sounds delicious! We’re doing a Halloween Food Day at the Office. Can you make the night before and bake in the morning? Or can you bake the night before and reheat in the microwave? Hi Jackie, so sorry for the late response. I’ve been pretty sick and have been taking a break. You can do both! 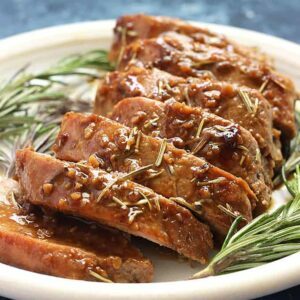 We had leftovers when I made this and just reheated in the microwave the next day and they were delicious! Enjoy it! Oh my, I cannot wait to try this – it looks absolutely delicious! 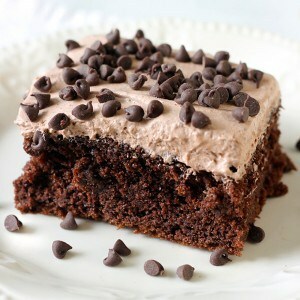 Holy molly…I must make this soon. It looks superb and god knows I need something sweet always! 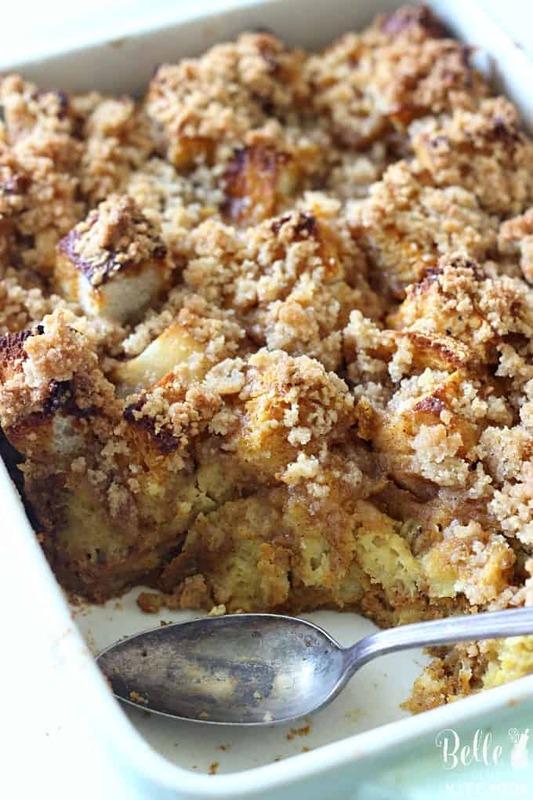 What a perfect Fall brunch casserole — definitely a win! I was wondering what my visiting family would go for this year when they come to visit. They like to make casserole breakfasts like this at least once on the visit. I think this is it! These flavors sound terrific, my kind of breakfast! What a perfect fall breakfast! This is decadent and delightful!! I know everyone would love to wake up to this tomorrow morning! !